This entry was posted in Oral Care and tagged diabetes mellitus, gingivitis, gingivitis during pregnancy, Gum Disease, Periodontitis, pregnancy, pregnancy tumors, type 1 diabetes, type 2 diabetes on March 31, 2012 by oileng. 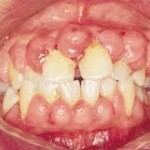 This entry was posted in Oral Care and tagged gingival inflammation, gingivits, plaque, pregnancy, pregnancy-induced gingivitis, puberty on January 26, 2012 by SH. This entry was posted in Oral Care and tagged abortion, dental amalgam, drugs, general anesthesia, local anesthesia, pregnancy, pregnant woman, pregnant women, the fetus on December 18, 2011 by oileng. This entry was posted in Oral Care and tagged abortions, development of fetus, oral thrush, preganancy granuloma, pregnancy, pregnant woman, pregnant women, the fetus on December 17, 2011 by oileng. Mercury dental filling, or best known as dental amalgam is an alloy of silver, tin, mercury, and copper as it’s constituent. 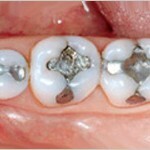 The term amalgam is also used as a synonym by the dental profession. 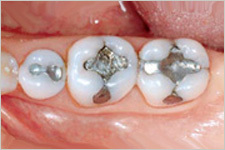 Among all, silver and tin have the highest composition within an amalgam. The use of mercury in the oral environment has raised concerns regarding safety. Currently, several countries have banned the use of dental amalgam because of environment concerns, as well as alleged side effects that may be sustained by patients who receive dental amalgam restorations. This entry was posted in Dental Fillings and tagged amalgam safety, amalgams, amalgams side effects, dental amalgams, dental fillings, mercury dental fillings, mercury poisoning, mercury toxicity, pregnancy on October 10, 2010 by Melvin Sia. Is there a way to link oral signs and symptoms to certain diseases? 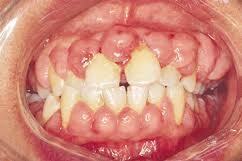 In some diseases, there can be very specific oral health presentations or manifestations. 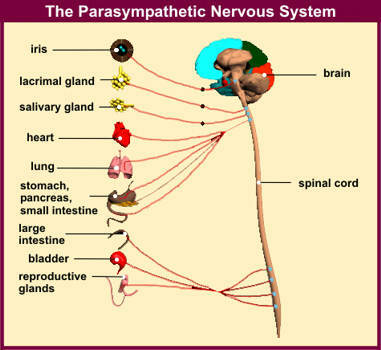 In fact, there are times where the mouth is the first site to show signs of an underlying systemic condition, preceding clinical diagnosis by months. Hence it is important that if you noticed any sudden changes in your mouth that cannot be relate back or correspond to a known cause, it may be wise to monitor those changes. If the abnormal changes persist for weeks or become symptomatic, it is best to get it checked out by a dentist as soon as possible to prevent late diagnosis and complications. This entry was posted in Oral Care and tagged anemia, diabetes, gingivitis, leukemia, oral cancer, oral health, Periodontitis, pregnancy, puberty, rheumatoid arthritis on July 3, 2010 by leekong. As stressed in previous articles, oral health can influence our general health and vice verse. 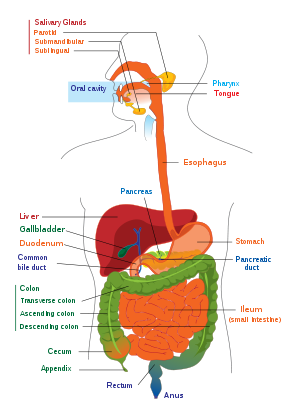 In fact, some changes in our general health are often reflected in the oral cavity and at times, can even precede clinical diagnosis of the systemic condition. 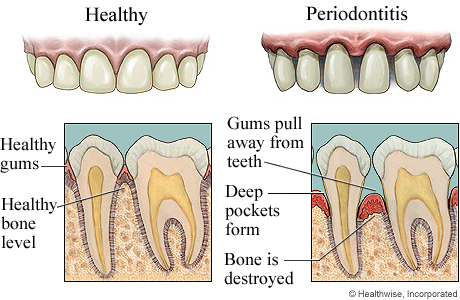 What are the common body changes that affect our oral health? This entry was posted in Oral Care and tagged anemia, diabetes, dry mouth, good oral hygiene, leukemia, oral health, pregnancy, puberty, rheumatoid arthritis, toothbrush on July 2, 2010 by leekong.